One of the first thing that you will need to do is to decide where you are going to practice and play your game. Fortunately for you, this doesn’t actually have to be an expensive experience, there is more than one public golf course in Melbourne and they are well-tended to. The thing to keep in mind here is to select a place that is easy for you to get to – the quicker it is to drive there, the more likely you are to practice. You should also look for a course that allows you to grow as a player. So, while it should be simple enough for a beginner, there should be just enough of challenges so that it will continue to be interesting for you. A lot of beginners feel that they need to buy as much equipment as possible when getting started. The truth is, though, that an excess of gear isn’t going to help you out. This is because you will probably not even know how to handle most of them. Instead, first get yourself the basic items – such as hybrid clubs that work well for novice golfers. 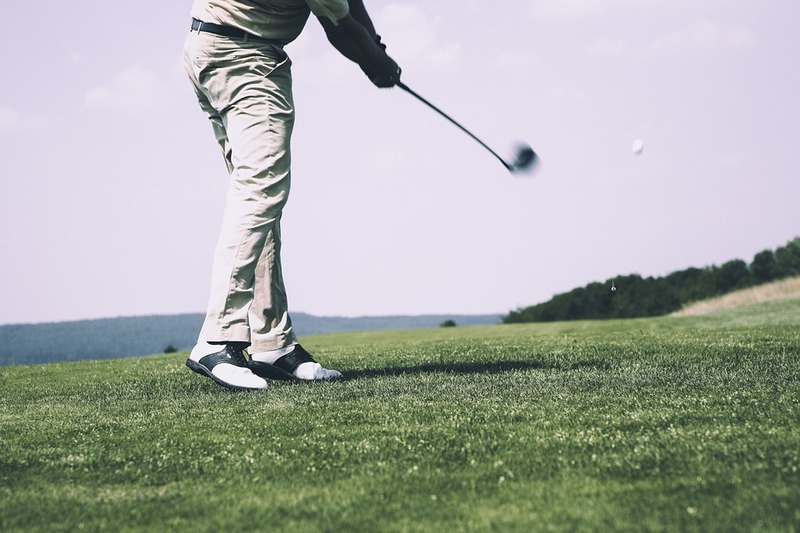 You can probably get away with only using a driver, sand wedge, putter, pitching wedge, 6-iron, and an 8-iron. You may also want to get cheaper golf balls to start with as you will probably end up losing quite a few of them. Sure, you can definitely try to learn how to play the game by yourself. After all, they are plenty of articles and tutorials that can help you out. The downside to doing this, however, is that you may pick up a few bad playing habits along the way that will be rather difficult to give up. So, avoid all of this hassle and get a few lessons. At the very least, ask a friend or colleague to work with you and show you how the game is played. This option can also cut down on the time it takes you to progress to the next level. This may sound rather obvious but golf can be a very technical game to learn. Thus, if you have a rocky start, you may want to give up rather early on. Nonetheless, if you stick with it, you will find that you will begin to improve and start enjoying the game a lot more. So, remember to give the game a chance. These are the main things to keep in mind when you first get started. Oh, and perhaps the most important piece of advice – have fun!